Government invites house builders to apply for £400million Build to Rent fund. House builders are being offered a share of a new £400 million government investment scheme, to help encourage the building of new homes specifically for private rental. Now for the first time, the government is offering support for developers and investors looking to move into the private rental market. Bids for the Build to Rent fund should support longer tenancies and provide a good mix of accommodation as the government is aiming to offer more choice and flexibility to private sector tenants under the scheme. House builders and investors have until 31 October to submit their expressions of interest and investment proposals for short-listing by the Department for Communities and Local Government, the HCA and the Greater London Authority. Build to Rent is funding (subsidising) and promoting the private rental sector to the benefit of companies and investors, whilst at the same time the government has cut the level of funding to public sector housing associations by 65% since 2010. In April it also brought in changes to planning rules that have allowed house builders to challenge the legal requirements for low cost, affordable housing on their projects. 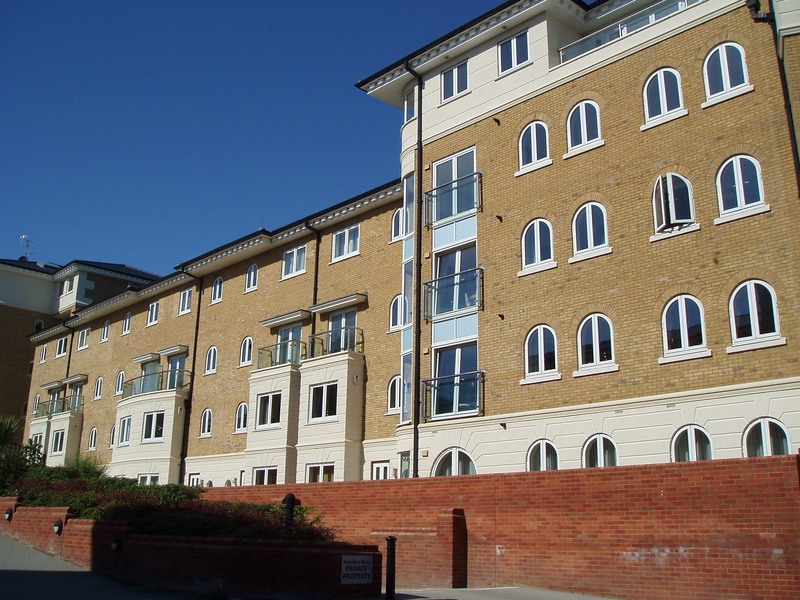 Many have done so resulting in fewer homes to rent being built on their developments. This entry was posted in Letting and renting, New Homes and tagged letting, new homes, renting. Bookmark the permalink.